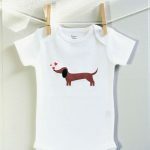 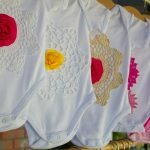 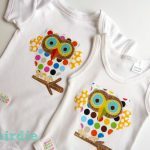 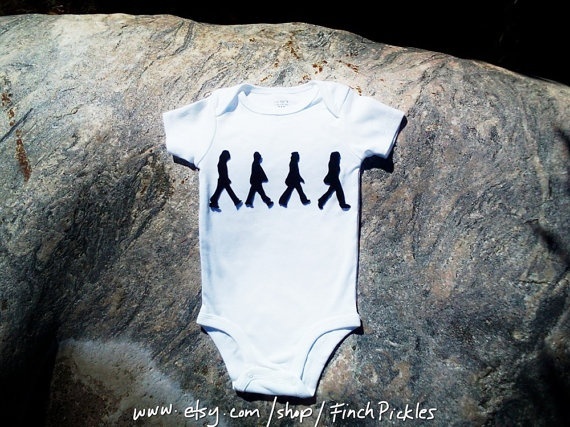 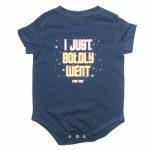 If you are a Beatles fan (and who isn’t) then some Beatles baby clothes are in order for your child! 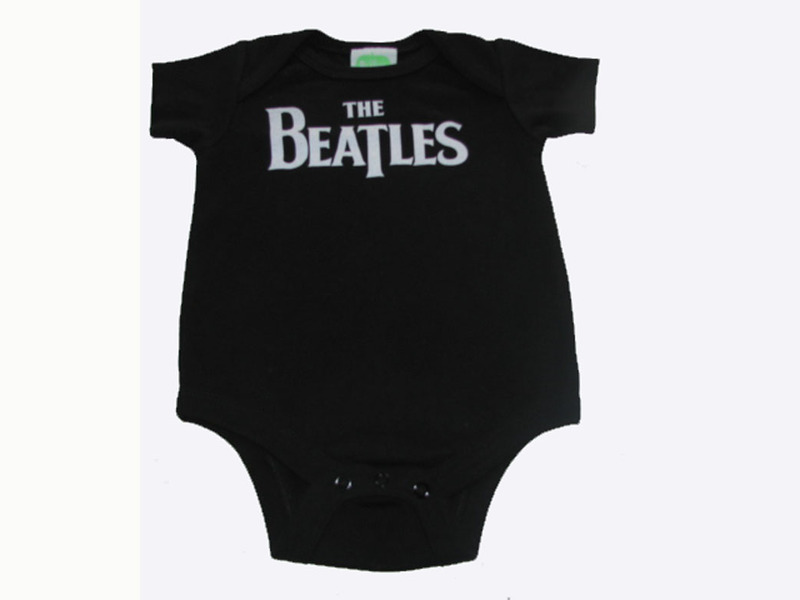 Here are a few Beatles baby clothing items. 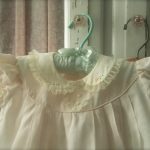 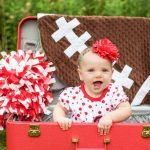 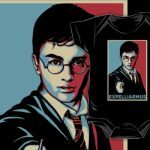 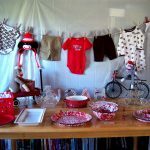 Look for things like this on website such as Etsy, where it is easier to find unique clothing items.